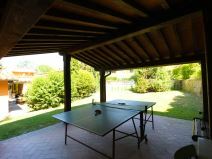 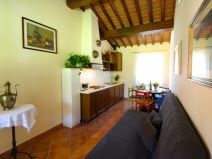 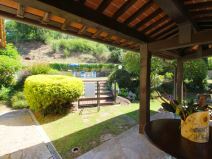 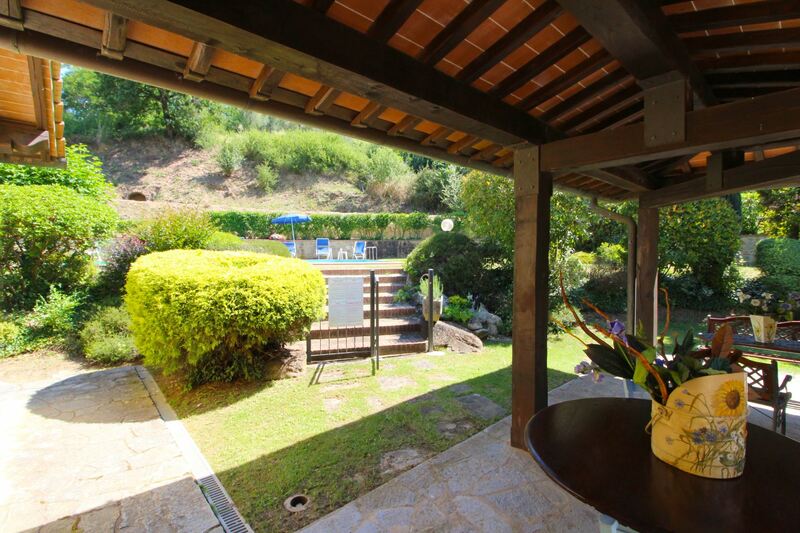 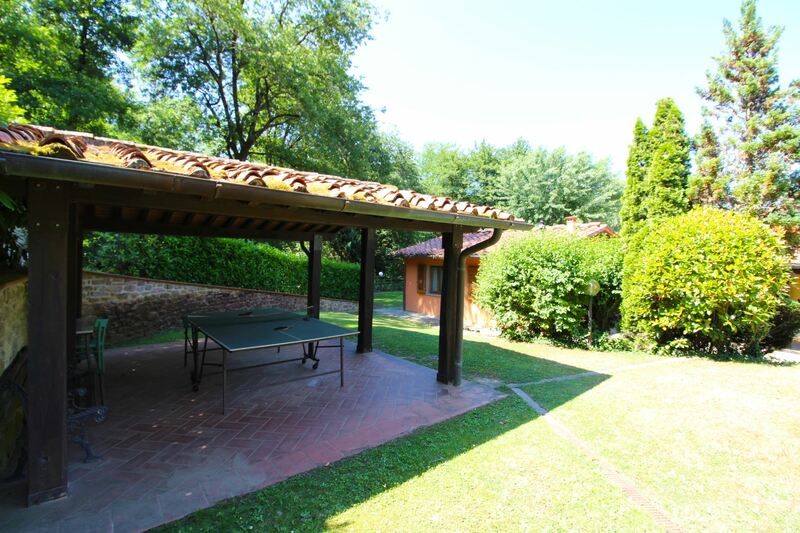 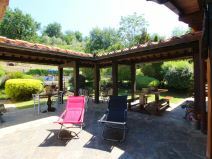 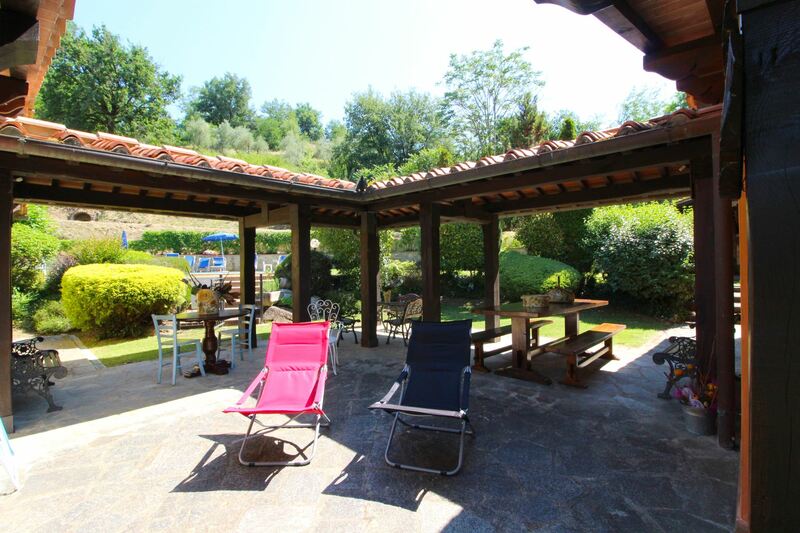 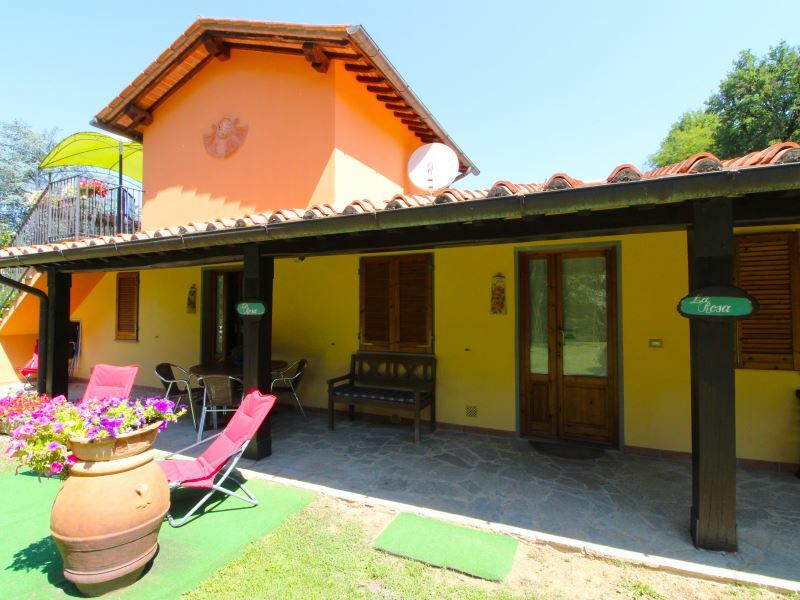 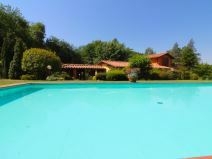 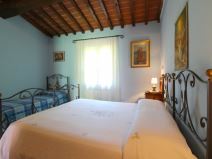 Small house on the ground floor in a farmhouse with free Wi-Fi, swimming pool, table tennis and a small restaurant. 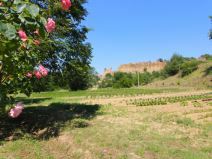 Near Castelfranco di Sopra. Florence is about 40 km away. 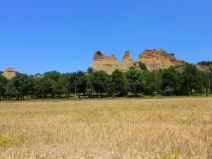 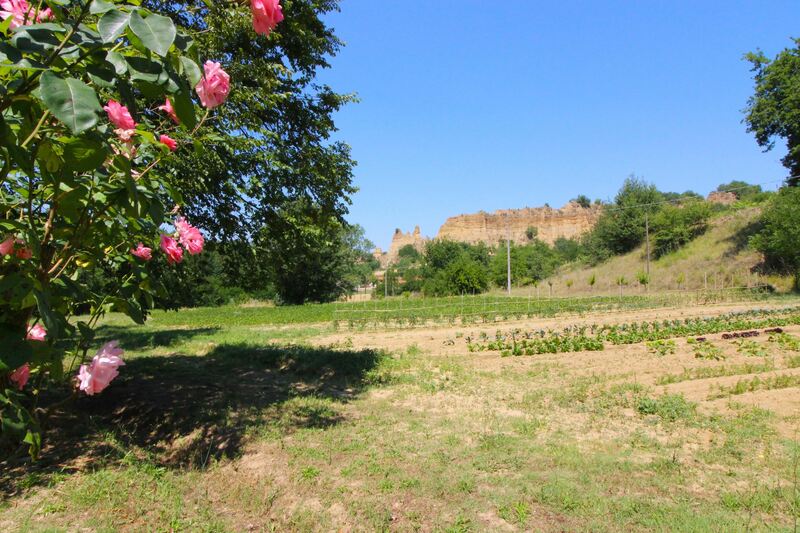 The 'Balze' landscape of rare beauty. 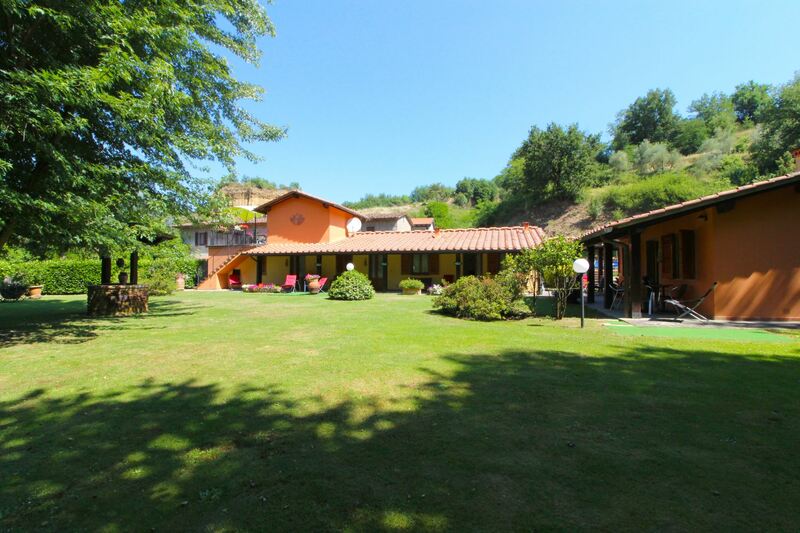 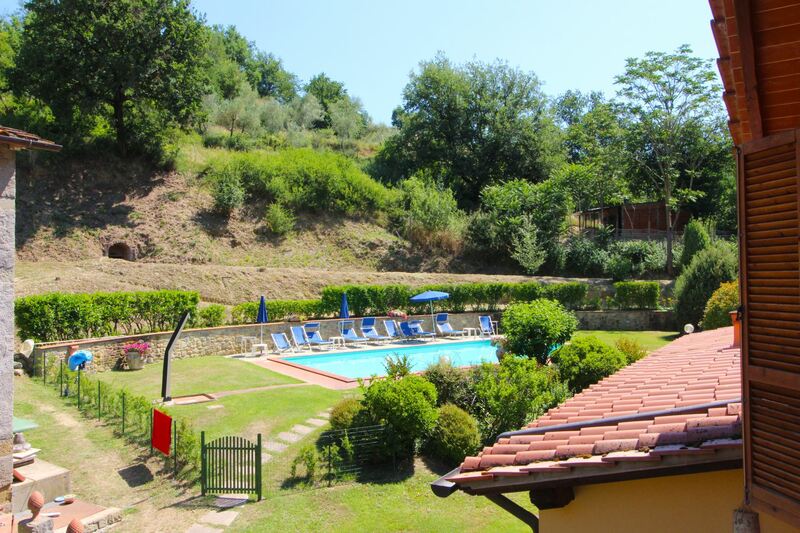 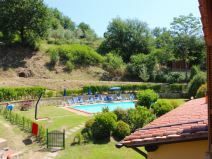 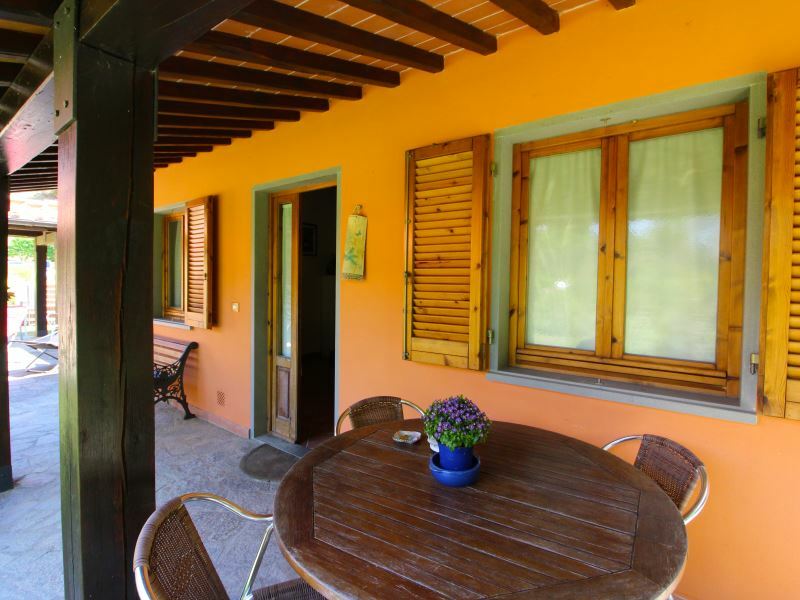 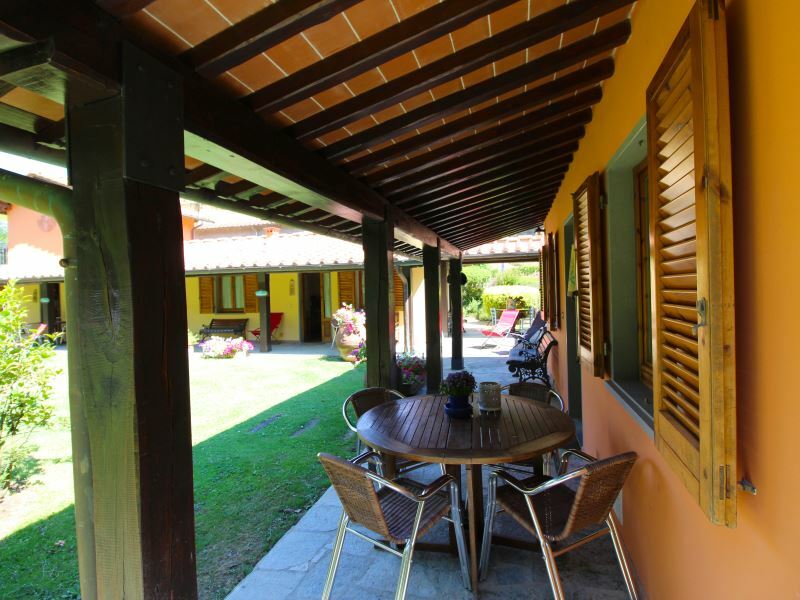 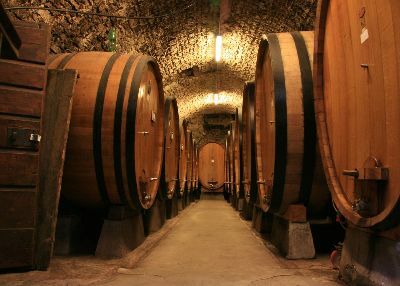 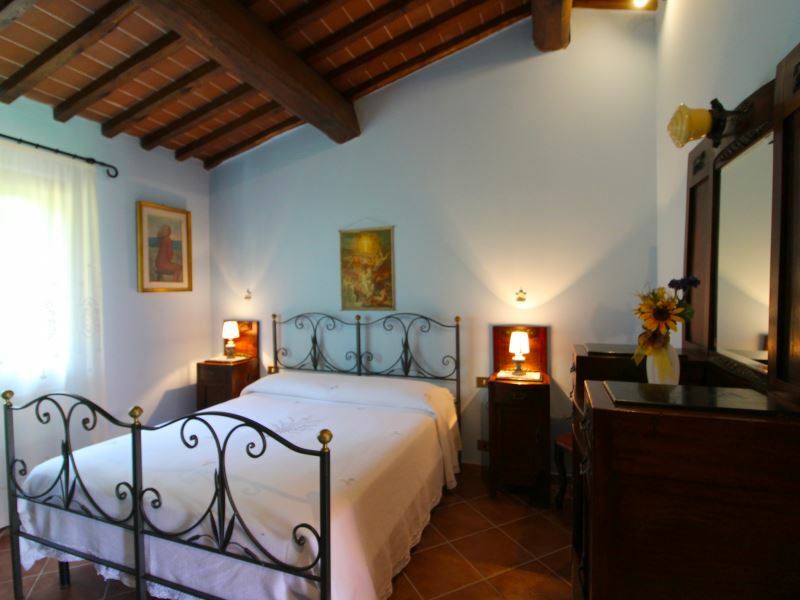 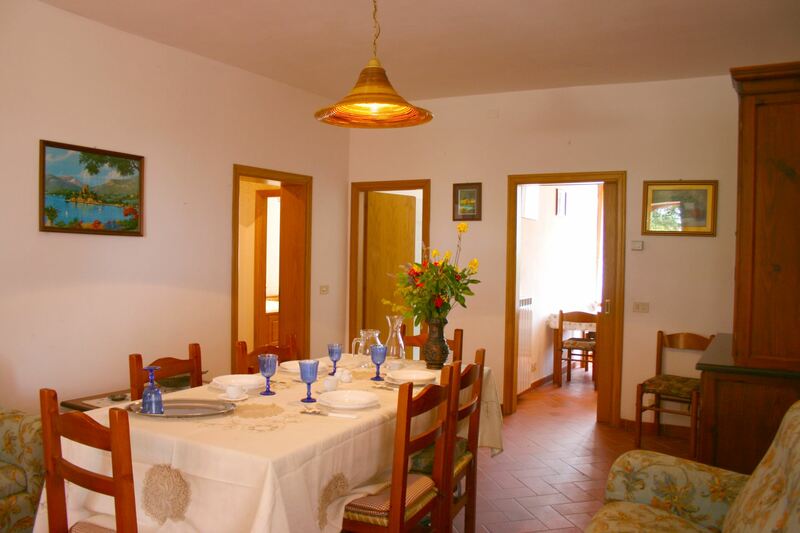 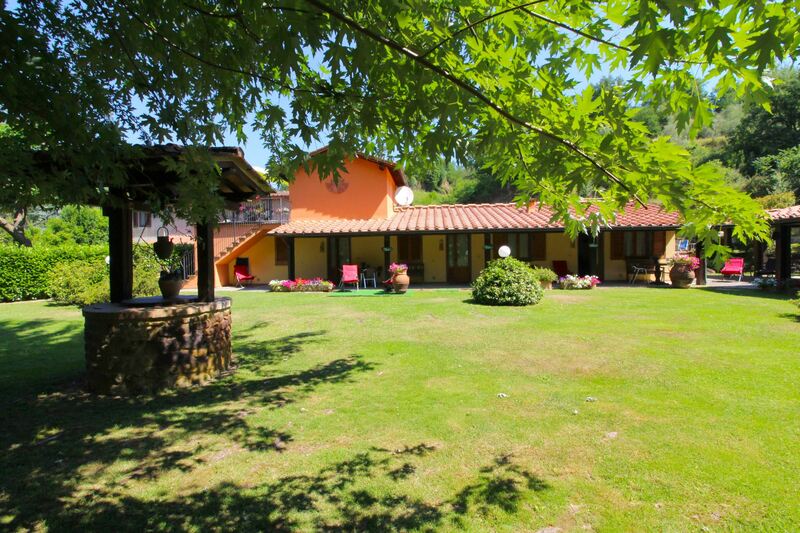 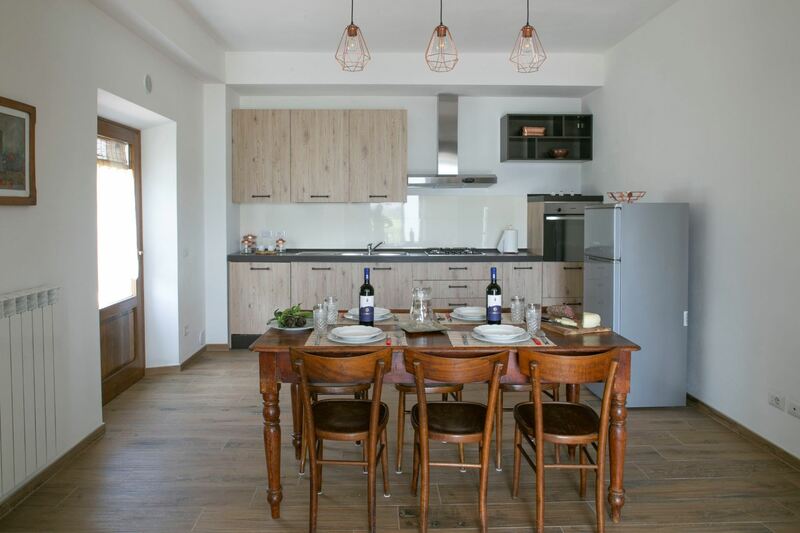 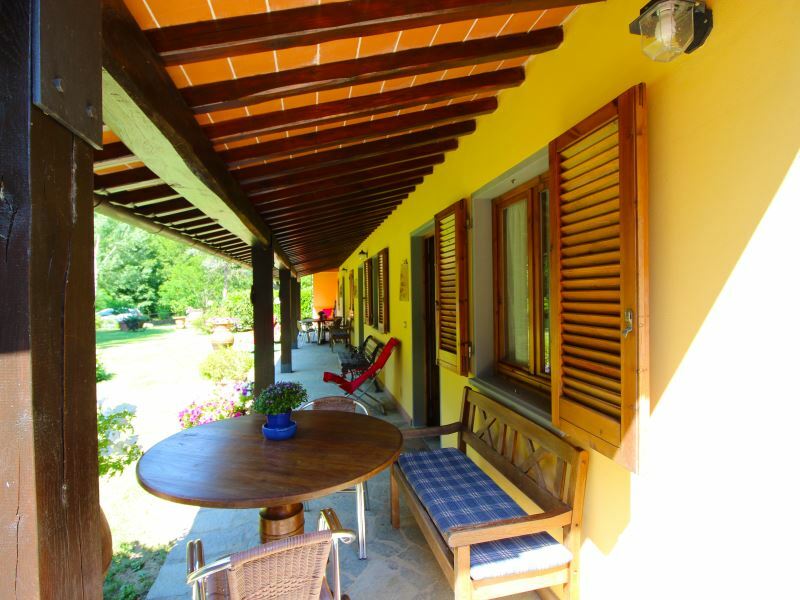 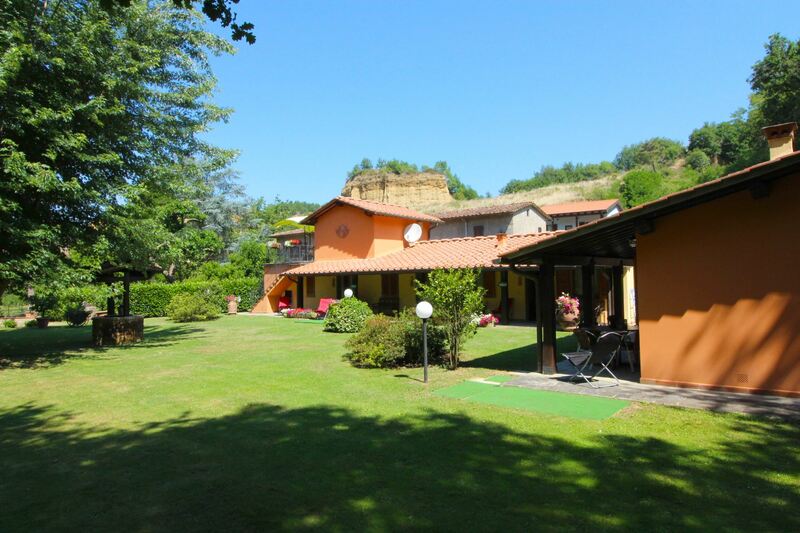 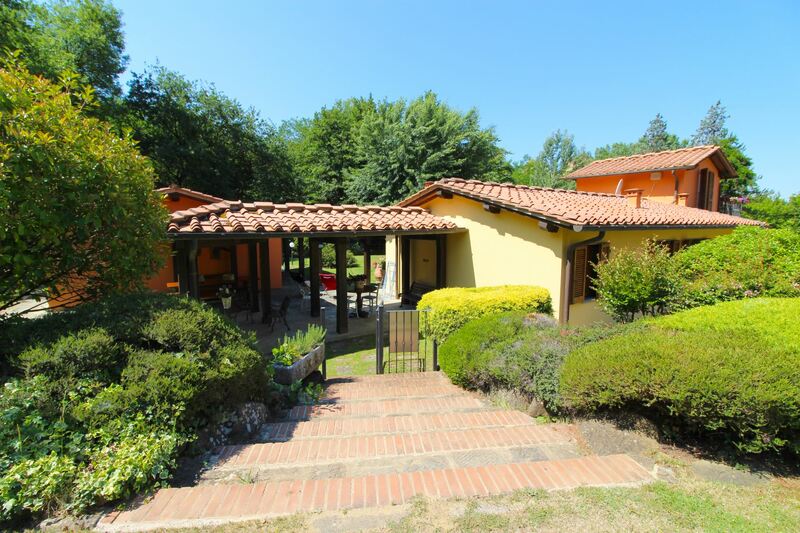 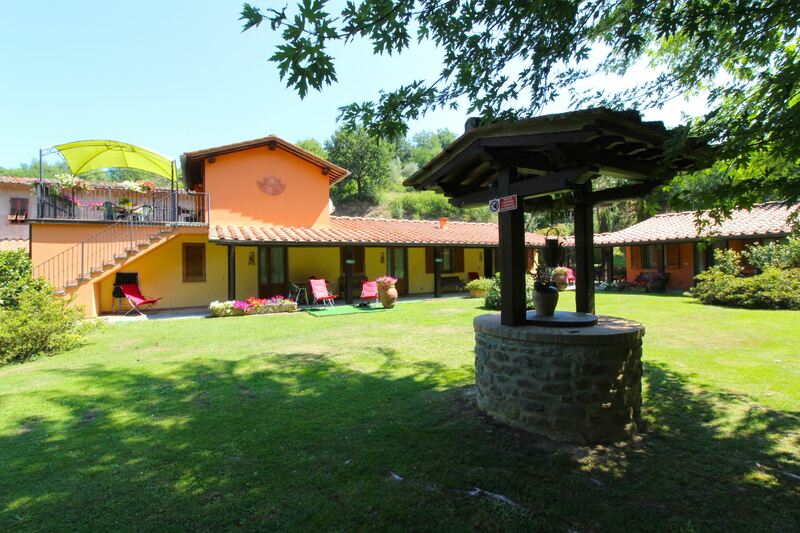 The Agriturismo Le Balze is situated in the lower folds of the high Pratomagno mountains in the upper Arno Valley, 2Km from the village of Castelfranco di Sopra. 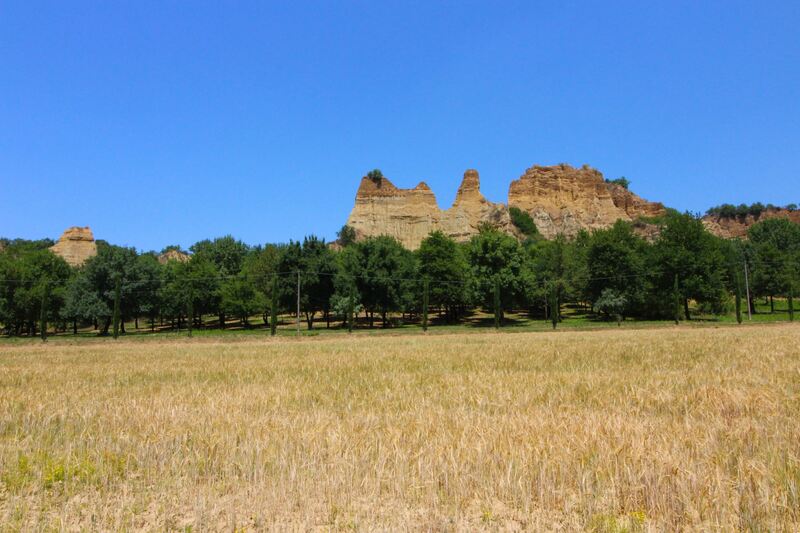 Surrounded by beautiful countryside characterized by the presence of the 'balze', centuries-old erosion examples that in the years formed towers and rocky blades that arise majestically in the valley. The apartments, the pool and the outdoor areas. 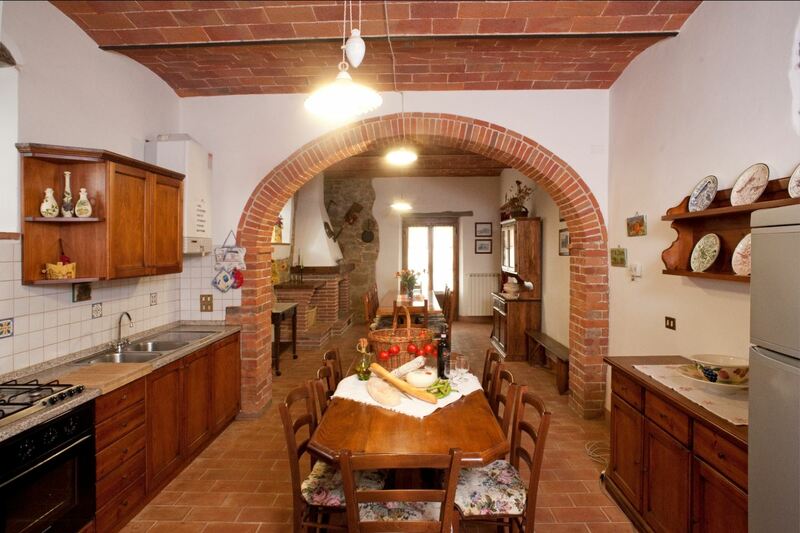 Three apartments have been made out of old agricultural buildings. 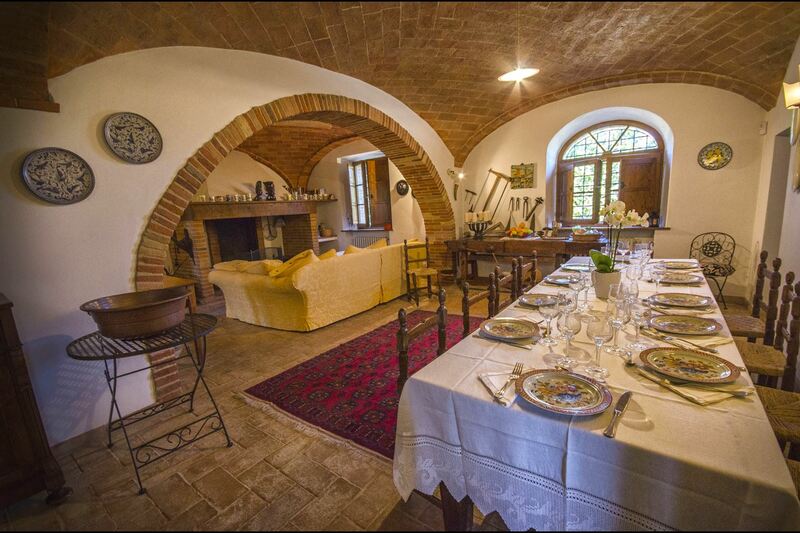 Comfortably furnished they keep their old character by the use of traditional wood, terracotta and stone materials. 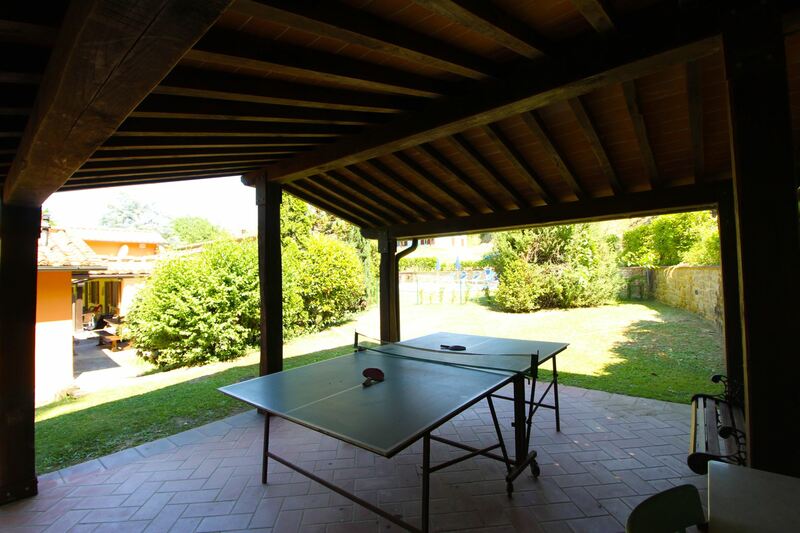 On one side the apartments look out to a wooden porch where each has its own table and chairs and a large garden area equipped with barbecue and table tennis. 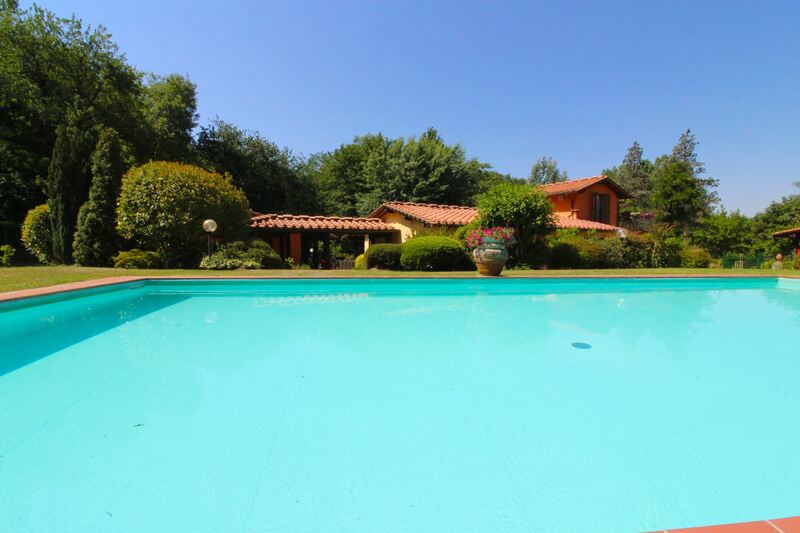 On the other side is a 6 x 12 m swimming pool (depth 1,40 m) completely fenced. 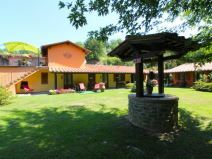 At disposal a communal laundry. 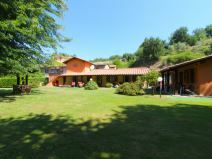 The farm, its products and the small restaurant. 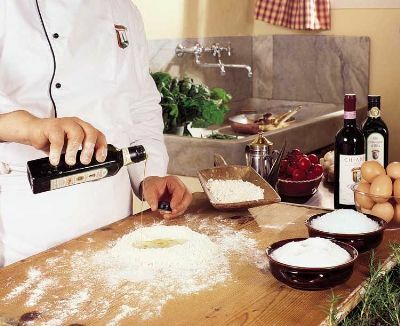 At Agriturismo Le Balze it is possible to taste and buy typical local products such as extra virgin olive oil, vegetables, game, fruit, wine etc... On the ground-floor of the owners' house there is a small restaurant ( up to 25 sits) which is open both to guests of the Agriturismo and other local clients and where you could taste delicious typical local dishes. Small one storey house. 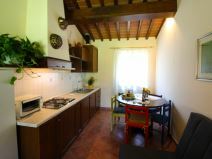 Sitting/dining room with kitchenette and double sofa bed, double bed with added single bed, bathroom with shower. 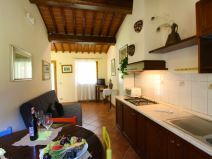 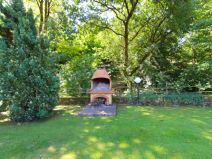 EQUIPMENT: Satellite TV, Wi-Fi Internet access available in the garden, small electric oven. 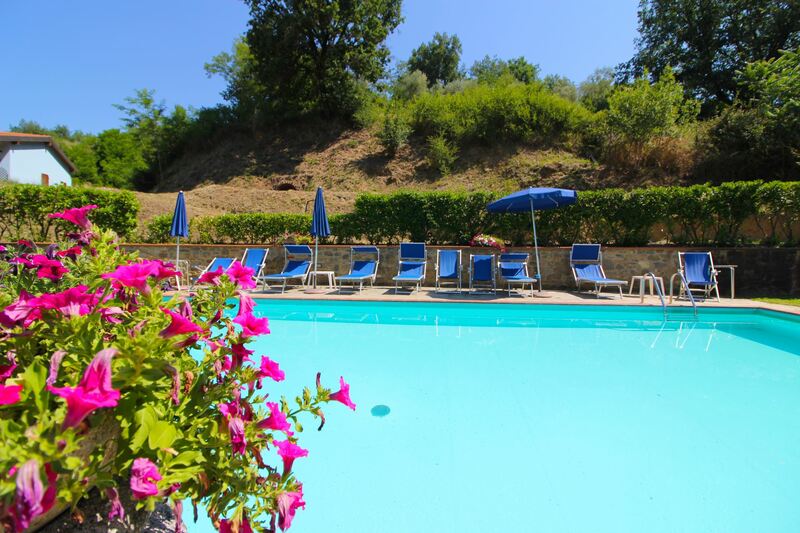 Shared pool is open from 11/05 to 28/09. 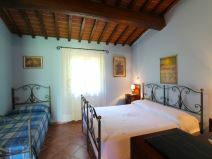 Obligatory final cleaning: Tulipano Euro 30, Orchidea Euro 40 and Rosa Euro 60. 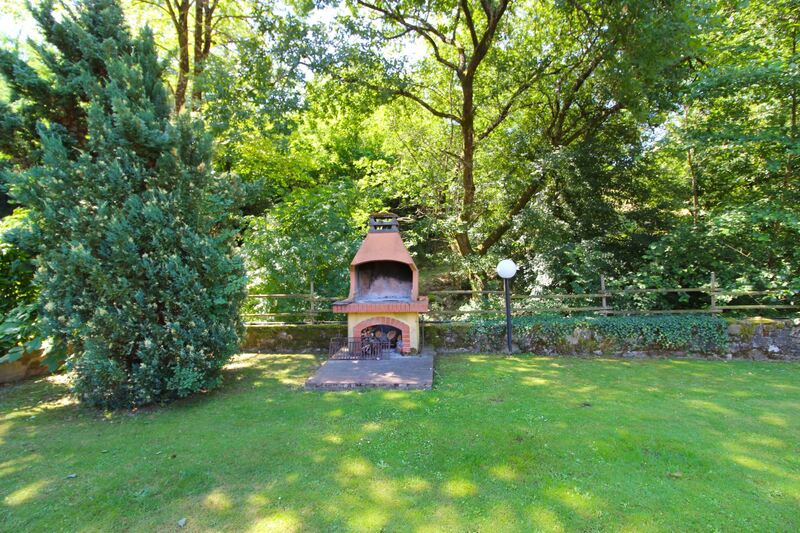 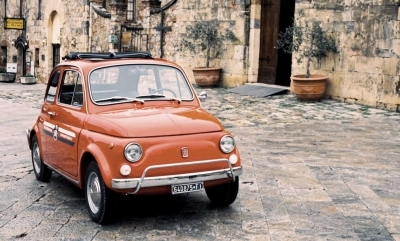 Heating Euro 4,50 per m3 per apartment (if used). 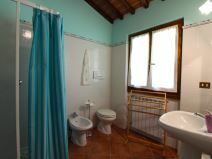 Ottima accoglienza da parte della titolare, molto disponibile e simpatica.Appartamento "Orchidea", molto spazioso, letti comodi, arredo a tratti un po spartano. 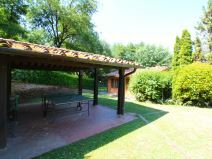 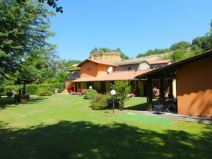 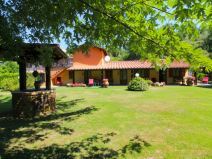 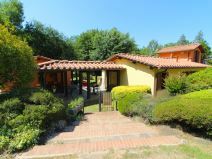 Merita particolare menzione la tenuta del complesso agrituristico nel suo impatto visivo, specialmente esterno, dove il giardino prospiciente l'entrata accentua il risultato finale.